I am grateful to have found the CrossFit Surmount community. Paul’s coaching is supportive and prioritizes proper form over increased weight. The community he has cultivated is encouraging and open to athletes at every level. 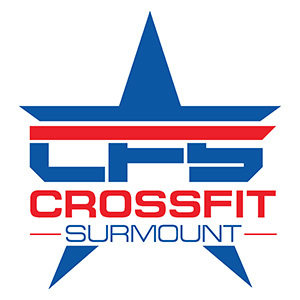 If you have ever wondered why people who do CrossFit are so fanatical, CrossFit Surmount is a great place to find out why!